I found my love for visual storytelling as a New York Times bestselling picture book editor and refined my style skills as an editorial production manager overseeing a team of six creative professionals working with both front- and back-end teams. And now I want to work with you. A social e-commerce app to buy, save, and donate. 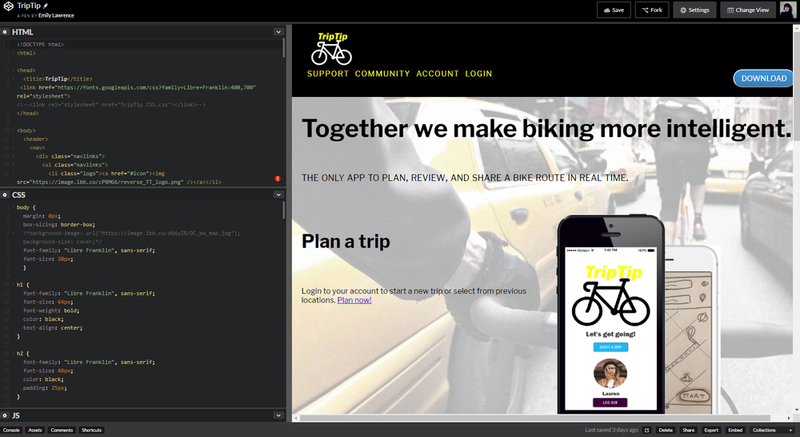 An app to plan, review, and share bike routes in real time.